Founded in 1952, Compassion International is a Christian child development organization that works to release children from poverty in Jesus’ name. I (Shaun Groves) created Compassion's blog marketing program in 2008. As the leader of Compassion Bloggers for six years, I created a network of over 3,000 bloggers who posted on their own sites on Compassion's behalf every month. The most influential of these bloggers traveled overseas to see and write about Compassion's work. Every trip required a complete social media marketing campaign of its own to attract the largest crowd and generate the most sponsorships possible. Visuals had to adhere to Compassion's brand guidelines, stand out, and spread easily. 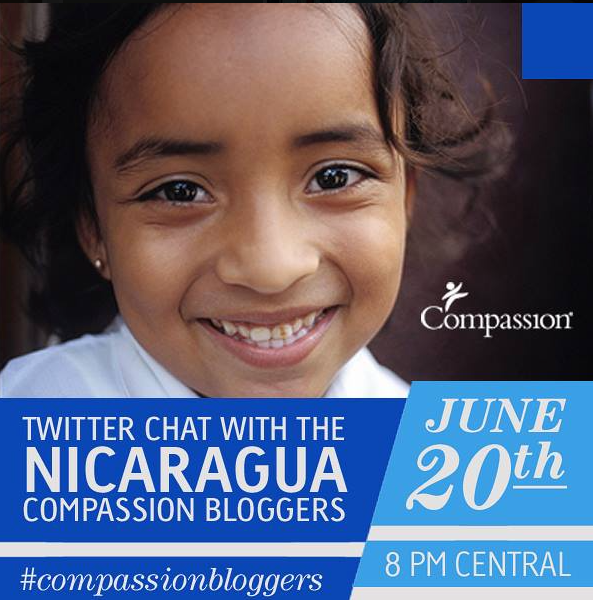 Compassion Bloggers quickly became one of Compassion's highest ROI marketing programs, thousands of children were sponsored, and Compassion's brand became ubiquitous throughout the evangelical corners of the web. 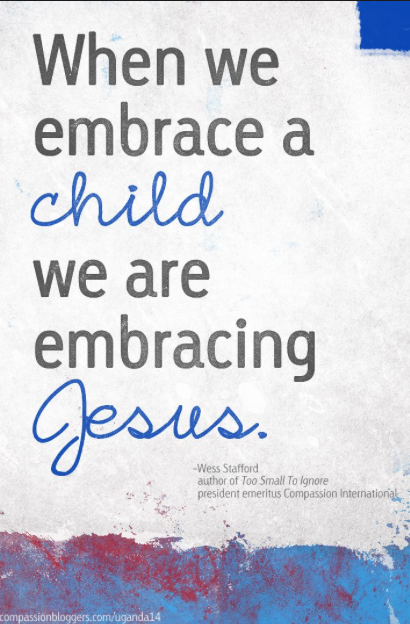 When I was asked to design a banner ad campaign for Compassion, I began by combing through their many existing ads. I was searching for a message that had been missed - something persuasive that could only be said of Compassion's sponsorship program. What resulted was a campaign focused on the evangelistic component of Compassion's ministry. The "Tell Him/Her About Jesus" campaign became Compassion's most effective ad campaign to date. Compassion deftly uses social media to retain and inspire sponsors. I've designed numerous social media assets for sponsors - from desktop wallpapers and infographics to Facebook covers and Pinnable quotes. Every image connects with sponsors, conveys Compassion's values, stays within Compassion's "voice", and meets brand guidelines.